When mystery man “N” begins emailing her, Twinkle is sure it’s Neil, finally ready to begin their happily-ever-after. The only slightly inconvenient problem is that, in the course of movie-making, she’s fallen madly in love with the irresistibly adorkable Sahil. Twinkle soon realizes that resistance is futile: The romance she’s got is not the one she’s scripted. But will it be enough? 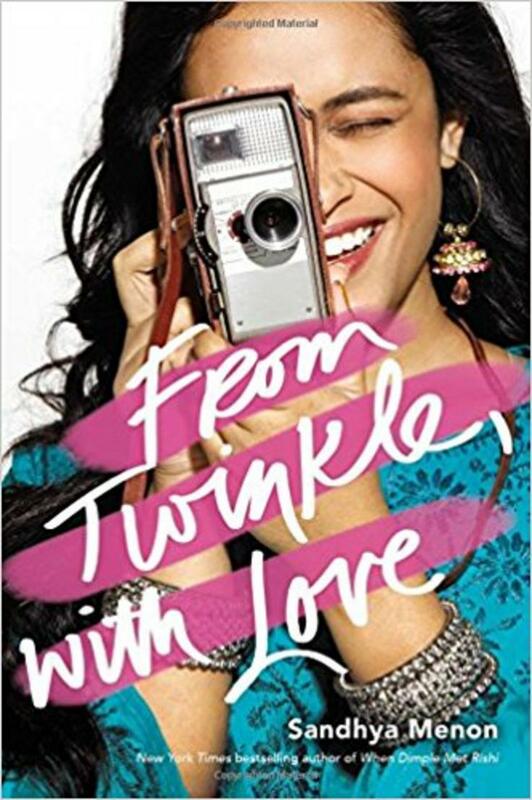 Sandhya Menon is the New York Times bestselling author of When Dimple Met Rishi and From Twinkle, With Love. She was born and raised in India on a steady diet of Bollywood movies and street food, and blames this upbringing for her obsession with happily-ever-afters, bad dance moves, and pani puri. 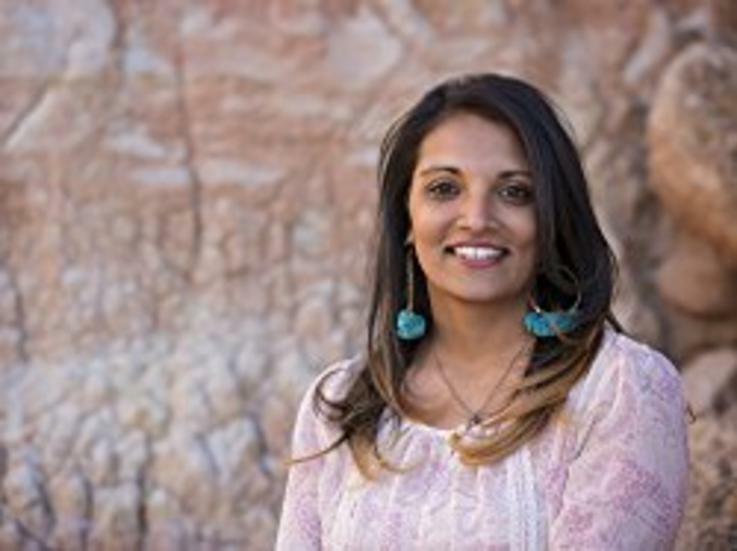 She currently lives in Colorado, where she’s on a mission to (gently) coerce her family to watch all 3,221 Bollywood movies she claims as her favorite.